Animation does not get the appreciation it deserves. Perhaps this is because many people dismiss animation as being exclusively for children and a lot of people feel that adults shouldn’t take animation seriously. 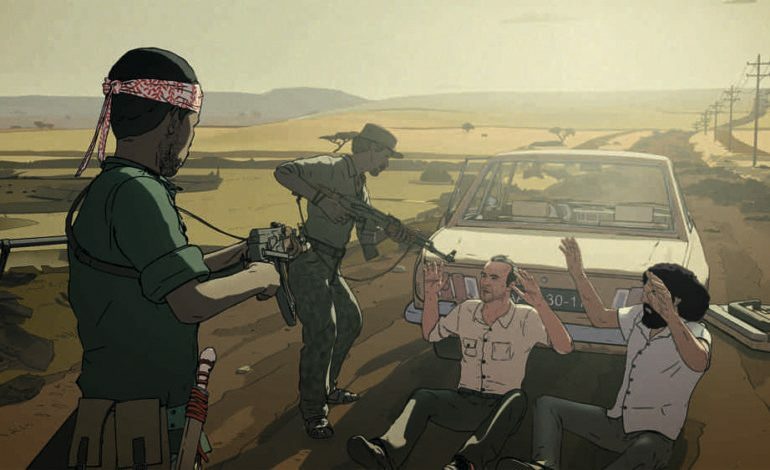 Most animated films made in North America are targeted towards children, though there are exceptions like the 2017 Canadian film, Breadwinner. Occasionally, anime films are popular. However, over in Europe, there are many animated films being made that depict mature, adult themes. Variety composed a list of animated films being celebrated for their maturity. These films include Another Day of Life, a Spanish-Polish film that was directed by Raúl de la Fuente and Damian Nenow, winning a Goya award for best animated feature. Another award-winning movie is Funan, a French film directed by Denis Do and about a Cambodian woman searching for her son, earning an Annecy award. Throughout 2019, one can expect to see many more animated films aimed at adults, including many German films tackling some of the darkest moments in German history. Also, Mats Grorud is directing a Norwegian film titled Wardi which translates to The Tower. This movie will follow the story of a young Palestinian girl living in a refugee camp in Beruit. Another new film in the works is The Crossing, a French film directed by Florence Miailhe. Maybe someday, the Americas will produce animated films as mature as these.